VSL#3 is a probiotic medical food for the dietary management of IBS. 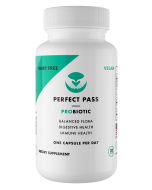 How is VSL#3 different from other probiotic options? 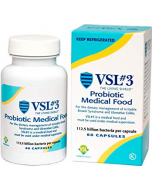 VSL#3 offers a greater diversity and number of good bacteria strains, which can help improve the balance of bacteria in your digestive tract. 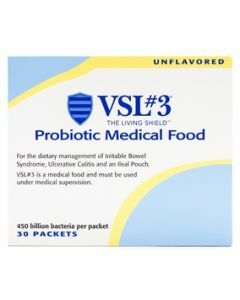 VSL#3 contains 8 different strains of good bacteria. Many over-the-counter (OTC) probiotic brands contain only 1 strain. VSL#3 Capsules contain 112.5 billion CFU, while many OTC probiotics contain 20 billion CFU or less. VSL#3 is also refrigerated to keep the bacteria alive. Is it safe to take VSL#3 every day? 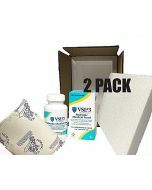 VSL#3 has been used in the dietary management of IBS for more than 15 years and is the #1 prescription probiotic used by gastroenterologists. VSL#3 has been tested in multiple studies and has been shown to be safe for daily use with or without certain medications. 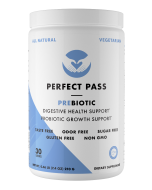 Because the good bacteria that VSL#3 Capsules provide take some time to grow and colonize in the intestinal tract, it may take up to 30 days to start feeling the full benefits of VSL#3.